1. 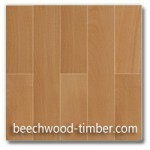 Beech wood parquet with widths smaller or larger than 50mm is not produced. 2. 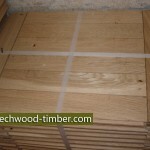 Parquet details with widths from 250mm to 350mm can be produced upon request. 3. 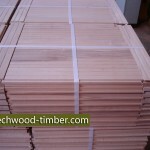 Parquet details in sizes smaller than 20x50x250 mm is not produced. 4.1.1. 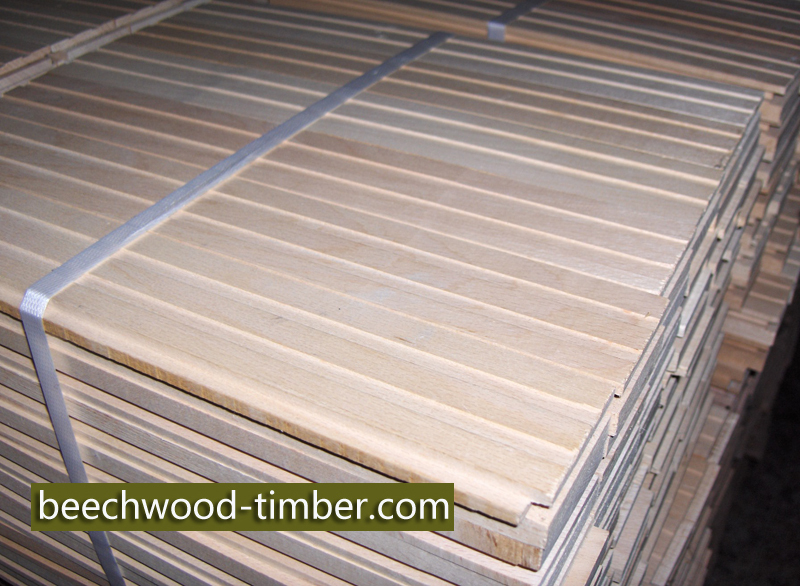 The Beech wood for the production of parquet details is steam-treated. 4.2. The parquet details must be planed down. 4.3. The front and back surfaces of the parquet details must be even and parallel to one another. 4.3.1. The edges must be wholly intact and parallel. 4.3.2. 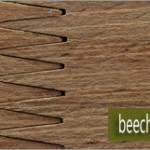 The edges of the front side of the parquet details must be perpendicular to the side edges. 4.4. The interlocking of cogs in the dovetail must be smooth, without effort and without unnecessary looseness. 4.5. 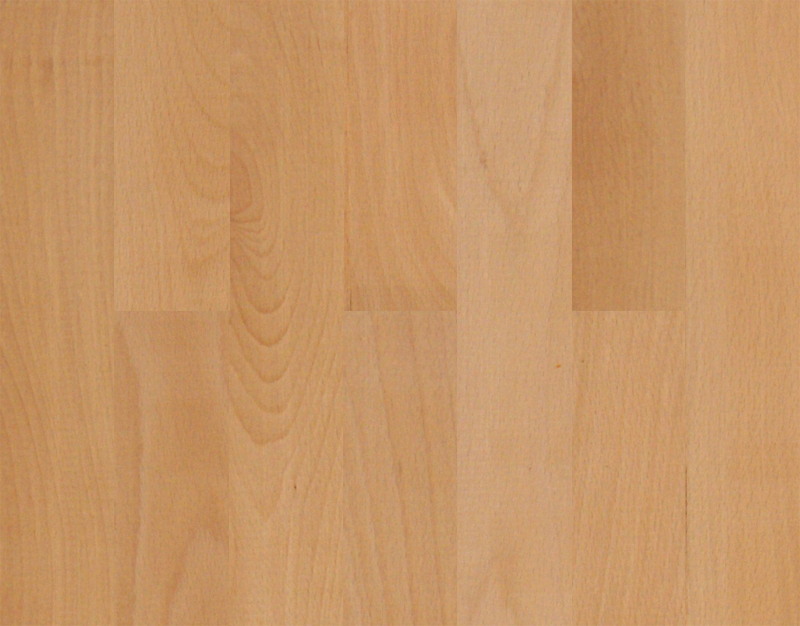 The length and width of the parquet details are defined by the length and width of the front side. 4.6. The humidity of the parquet details must be 9+/- 2%. 4.7. The wood stock used in the manufacture of our parquet flooring meets the requirements of the Bulgarian State Standard. 5.1. The accepting of the parquet details is done in batches. 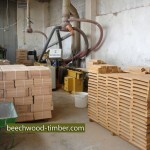 A batch means the quality of the parquet details from the same time, tree species, quality and sizes. The size of the batch is defined upon agreement between the producer and the customer. 5.2. The customer has the right to perform a control check by taking a sample as large as 5% of the batch. 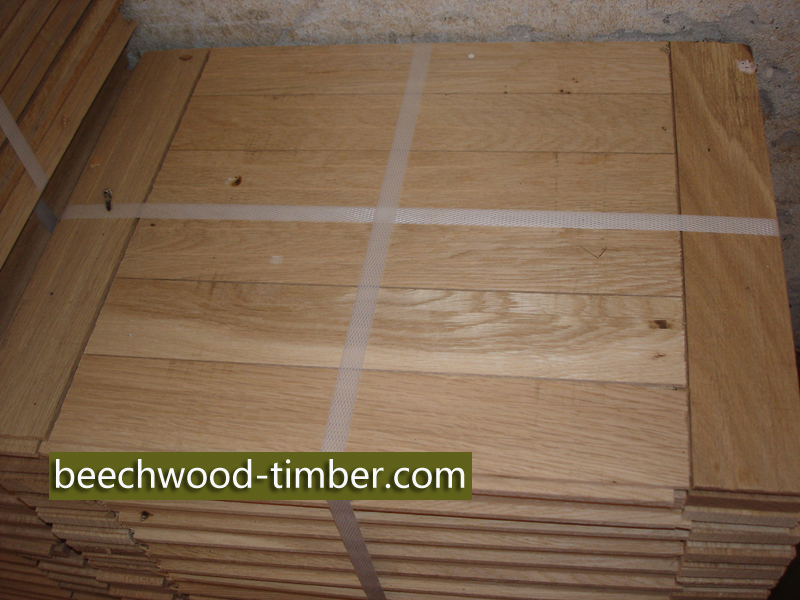 All the parquet details from the sample are checked to determine whether they meet the requirements of the standard. The humidity of the samples is checked on a maximum of 10 pieces from the sample. If in the sample batch more than 3% of the details do not meet the standard, the batch is declared substandard. 5.3. Information about orders of parquet details are indicated in square meters (m2) and the calculation of an order’s total size is measured to a precision of 0,01 m2. 6.1. 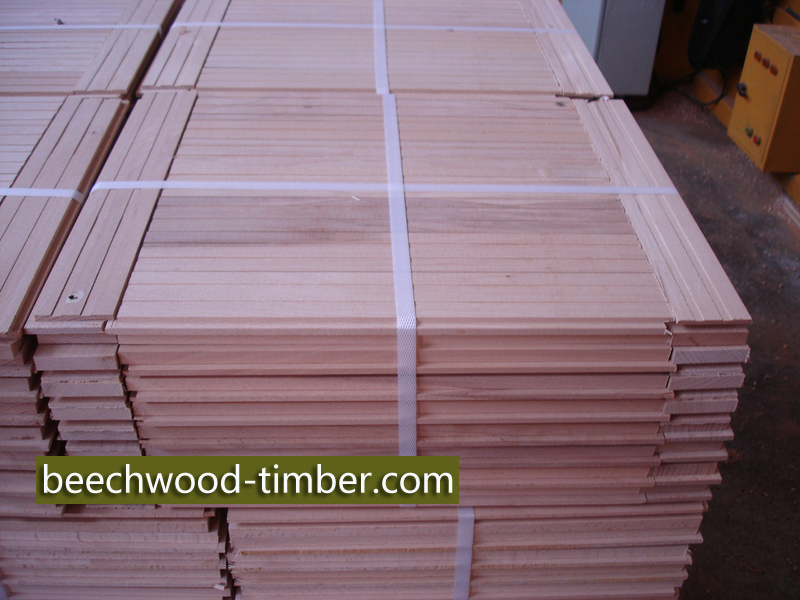 All of the parquet details included the control sample are checked to determine whether they meet the quality requirements stated in the present standard. 6.2. 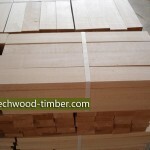 The sizes of the profiles are checked with appropriate measuring instruments. 6.3. The length and width are checked on the front side: the length parallel and width – perpendicularly to the longitudinal axis of the parquet details. The thickness is checked at both ends and in the middle of the length of the details to determine the average thickness of the details. 6.4. The curvature (longitudinal and transverse) on the front side and along the narrow sides of the parquet details is determined through the measuring of the gap between the surface of the detail and the edge of a metal ruler placed on it. 6.5. The right angles and the straightness of the parquet details are checked with two metal rulers situated at right angles to one another. 6.6. The quality of the production and the unmeasured defects of the parquet details are determined through visual inspection. 6.7. 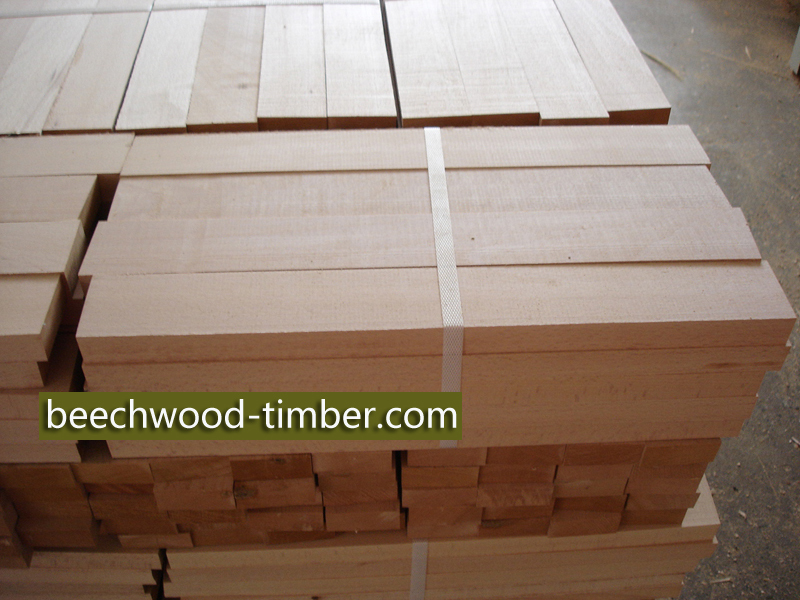 The amount of the measurable defects of the timber is defined according to BSS 4746-73. 6.8. 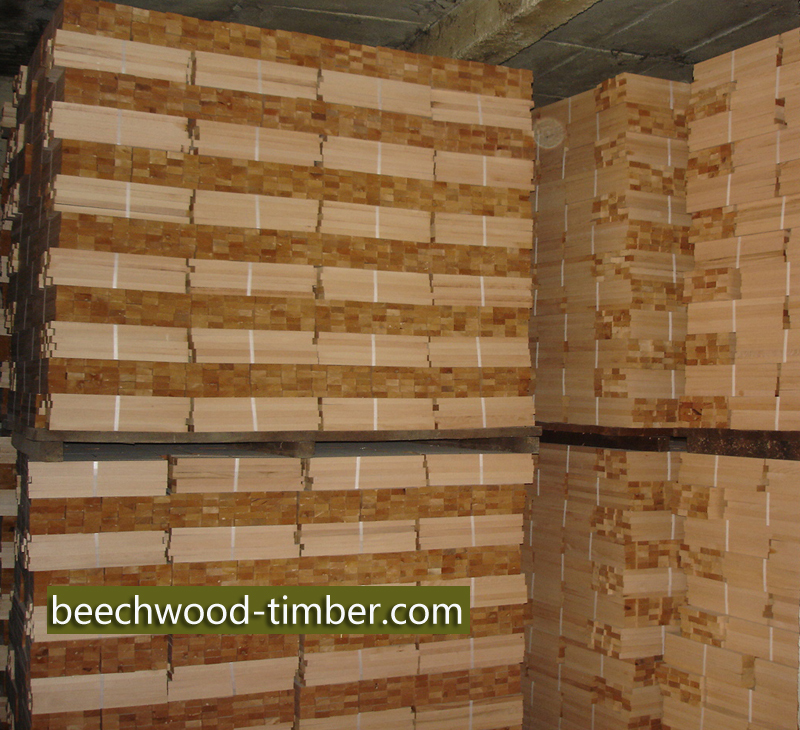 The humidity of the timber is checked with a hydrometer according to BSS 8964-71. If there is doubt, the humidity is checked with the weight method according to the same standard. 7.1. The parquet details must be packed in packets. 7.2. 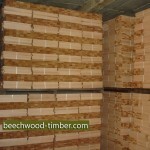 Each packet contains parquet details of the same type, of the same tree species, with the same sizes in thickness, width, length and of the same quality. 7.4. In every packet the parquet details are arranged with the front side up, with the exception of the upper row, where the details are arranged with the front side down. 7.5. The packets are tied at both ends with a plastic band 10 to 15mm wide and 0.3 to 0.5 mm thick, according to BSS10065-72. 7.6 The number of the parquet details in one pocket and their way of arranging are indicated in the appendix of this standard. 8.1. Our parquet details are packed in packets and stored in closed, clean and dry storerooms with wooden floors (or floors with other thermo-isolating materials). 8.1.1. The temperature and the relative humidity of the air must maintain the humidity of the parquet details at 9+/-2%. 8.1.2. 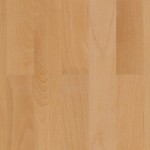 The parquet details must be protected against sunshine, fungus and insect infestations. 8.2. Upon loading, transporting and unloading the parquet details must be protected against mechanical damage, dampness and chemical contamination. 8.3. Transport of the parquet details is carried out in closed, clean and dry vehicles. 8.4. 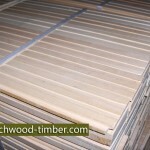 Every batch of parquet details is accompanied by a quality certificate issued by the producer.